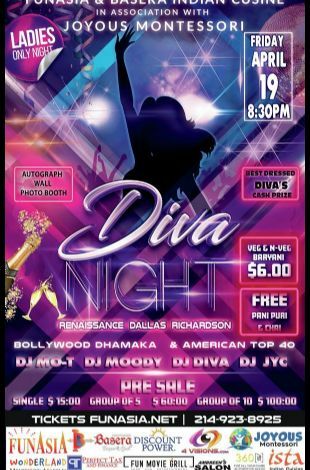 Please note Diva Night occurred in past. 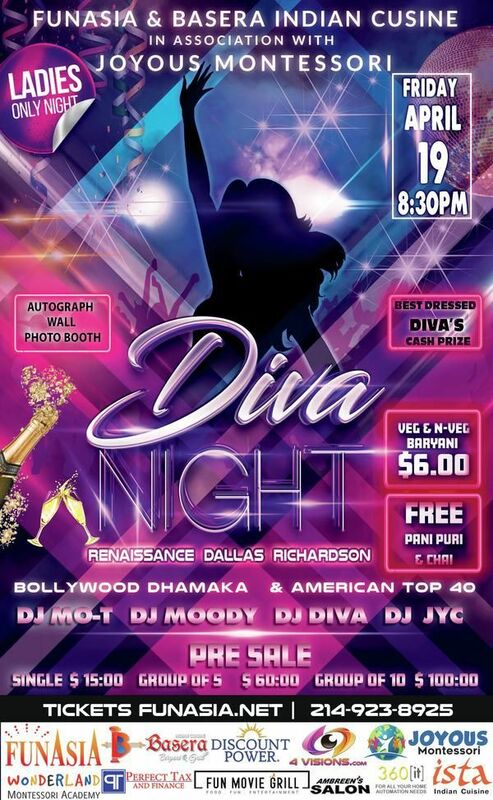 Get ready for Diva Night on 19th April. 19.